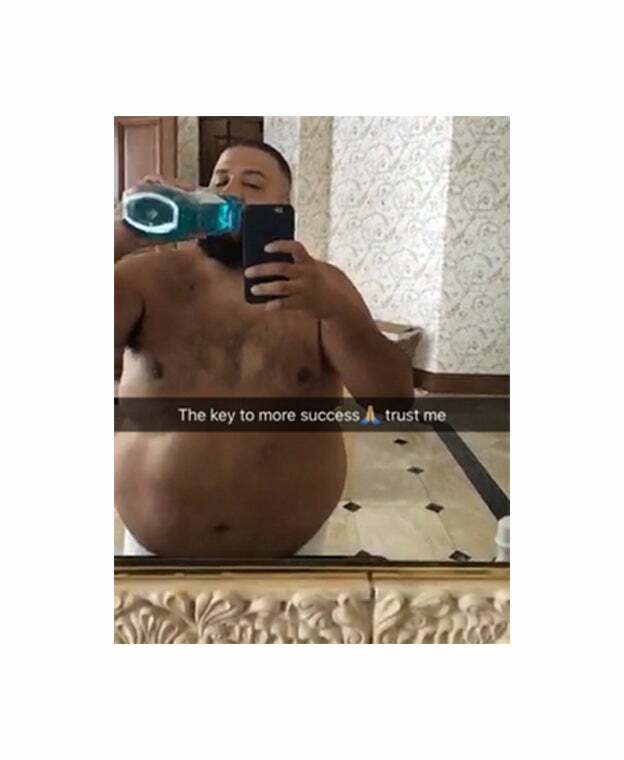 One thing is certain, DJ Khaled is an advocate for cleanliness. One of his many keys to success? "Stay Clean." Who knew self pampering would qualify as a key to success? 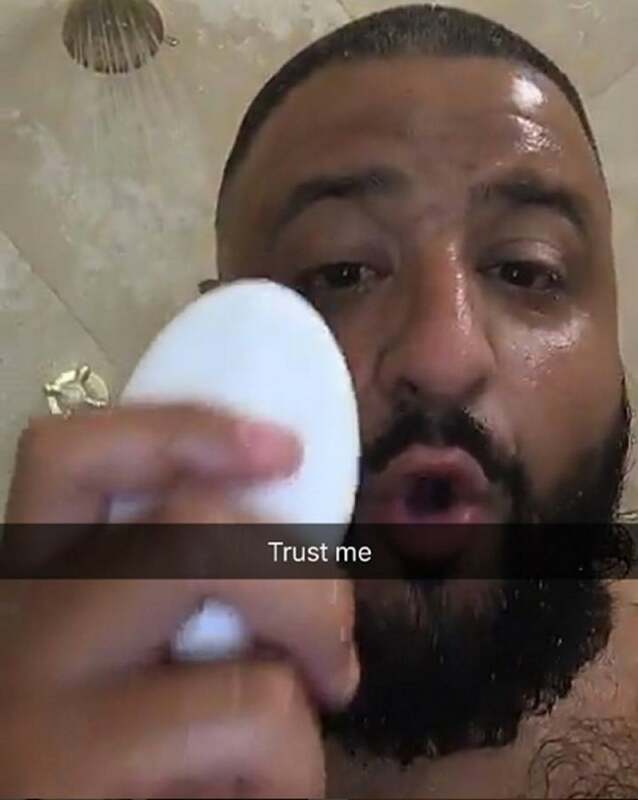 Dj Khaled recommends a mani/pedi once a week. 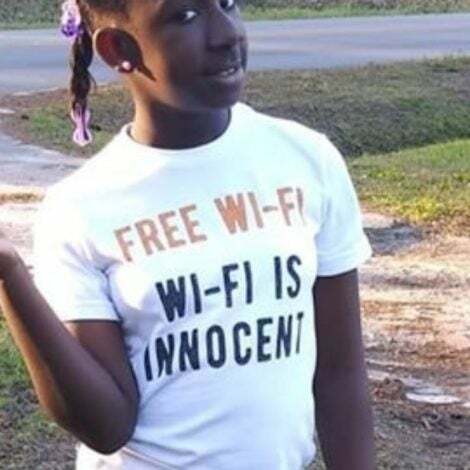 As Khaled so elloquently puts it, "Watch your back. 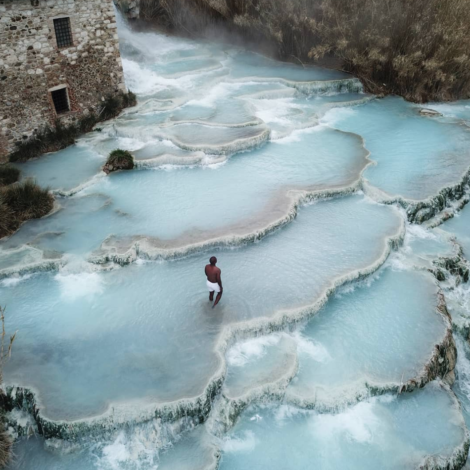 Wash your back and dry your back." No one closes deals with bad breath. 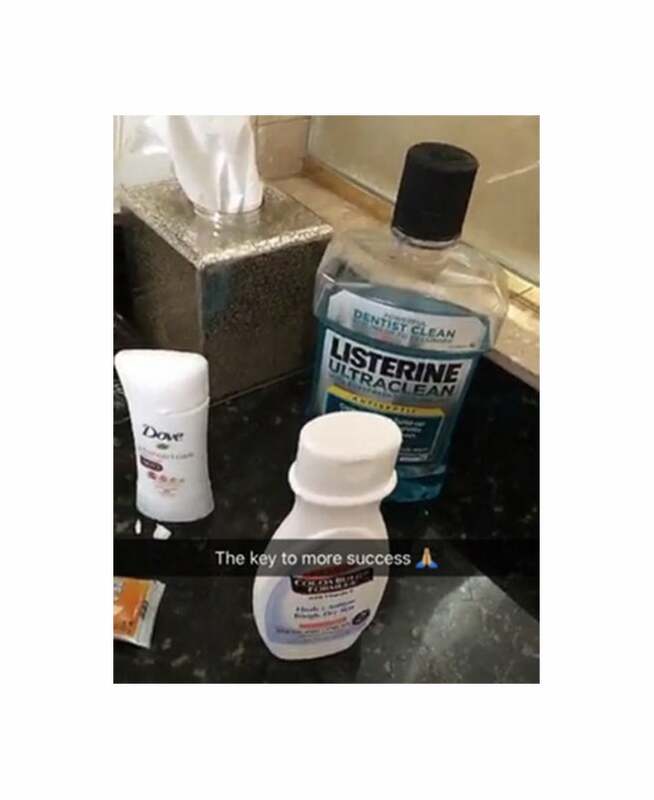 Khaled relies on Listerine to stay minty fresh. Although, we don't recommend chugging from the bottle. 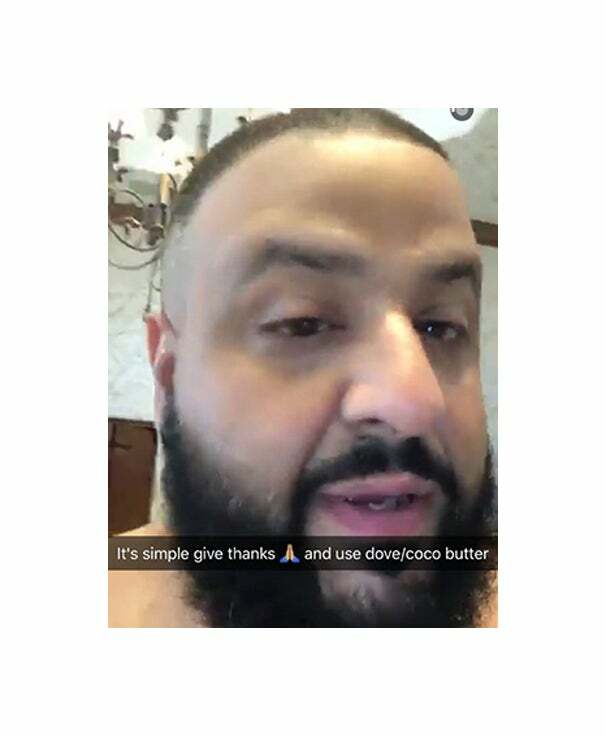 Khaled is in love with the coco...butter, that is. 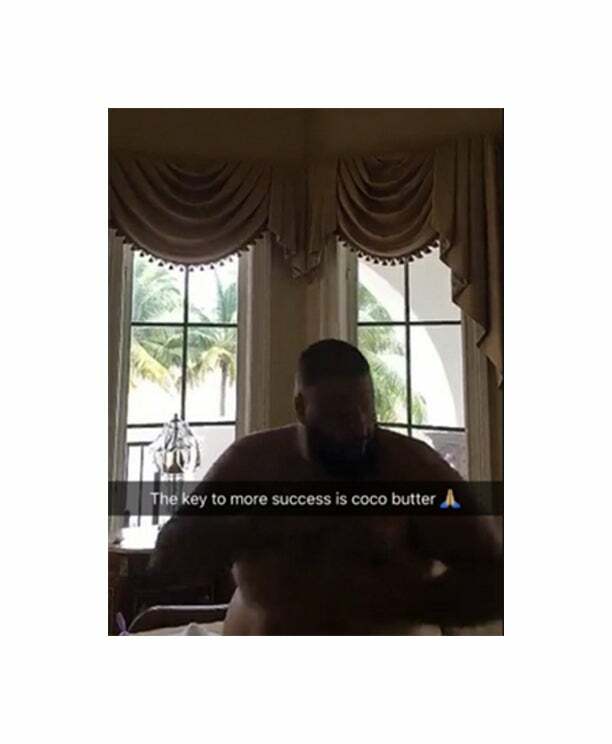 He says the key to success in life, in love and staying smooth is coco butter. Khaled also says he doesn't wear cologne, just (Palmer's) coco butter; which apparently is a hit with the ladies. So you want to be successful? According to Khaled, it's a three stey process. 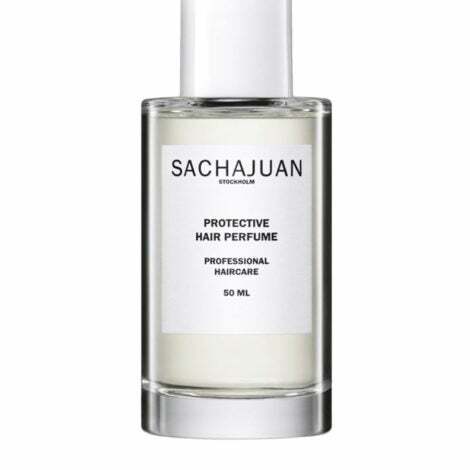 Give thanks, stay clean and stay smooth. 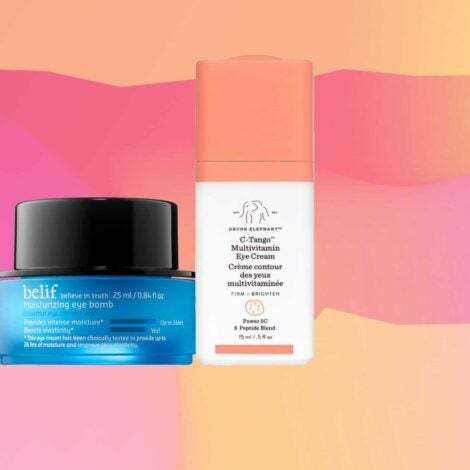 Who knew drug store finds were instant access to blessings? We're kind of stunned, too! Life is tough. Pamper yourself through it all; and most of all, "Bless up."